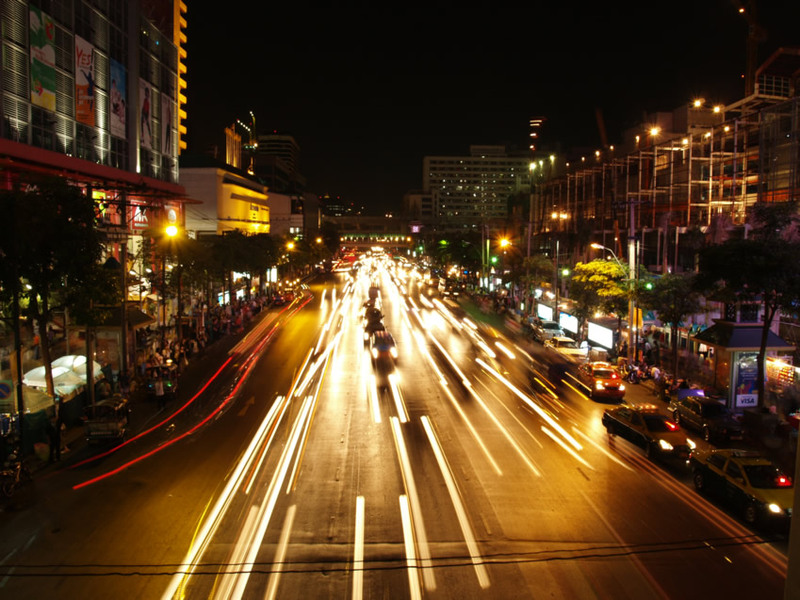 If you own and operate a website, you need to know where to get traffic from. Just like retail stores need customers come through the door to make purchases, your website needs the same in order to thrive. Traffic to your website will create sales and allow your website to grow into the successful web presence you’ve always imagined. You can increase online traffic naturally by optimizing your website to rank better in the search engines. This method is known as Search Engine Optimization or SEO for short. To start, make sure every page on your website is complete with unique information, images (alt tags included), title tags, headings and sub-headings. If any of your websites pages are missing this information, go ahead and fill it in the best you can. Once you’ve completed this, create both a html and xml sitemap for your website and submit them to Google, Yahoo and Bing. Doing so will help all of your websites pages become indexed in the search engines. Even with SEO and organic traffic, most websites will still need other sources for generating visitors. If you have a large advertising budget, you can purchase banner advertisements on high-traffic websites. There are plenty of brokers out there who can help you connect with these high-traffic sites, or you can find them yourself and contact them directly. Be warned, though, it’s easy to burn through a lot of cash doing banner buys. Instead of wasting your hard earned money on expensive advertising sources, you should consider some of the free methods out there. If you’re someone who enjoys writing, you can write and submit articles to free article directories with a backlink to your website included. These articles can picked up and indexed quickly by the search engines, and when visitors read your article, they will click on the link to your website. While this technique can bring new visitors and traffic to your website, it’s low-scale and doesn’t offer much in terms of quantity. If you haven’t tried online classified ads, you should consider them as well. As opposed to other traffic sources, the visitors from classified ads are already in the “buying” mentality, which means they are more likely to make a purchase. White-Hat vs Black-Hat Links: What’s The Difference? 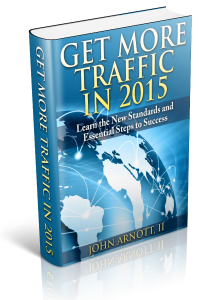 Get More Traffic in 2015 – FREE eBook!